There are many different occasions for which to give gifts during the year, regardless of what exactly you celebrate. On top of gift-giving holidays like Christmas or Hannukah, there are plenty of additional gift-giving occasions to be thinking about: birthdays, graduations, and other rites of passage. 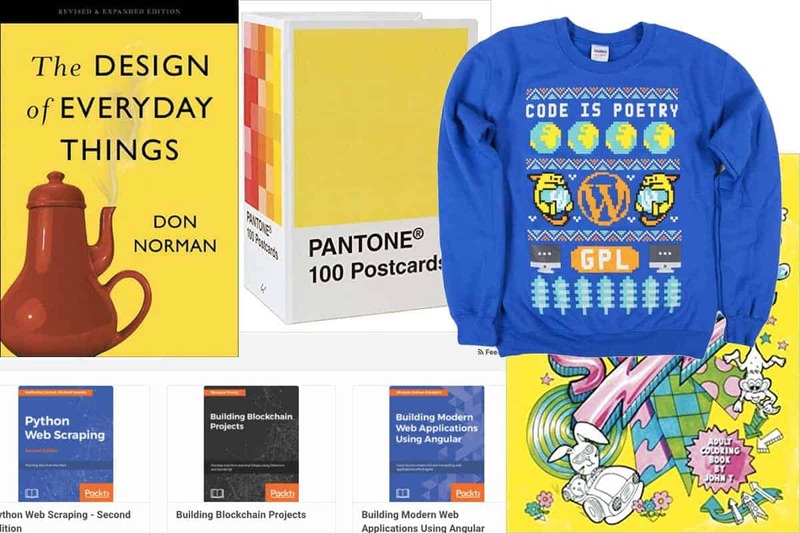 Whether or not you’re a designer, we’ve got you covered with a wide range of gift ideas for graphic designers and developers that range from super practical to a little goofy, but all that would certainly be appreciated.